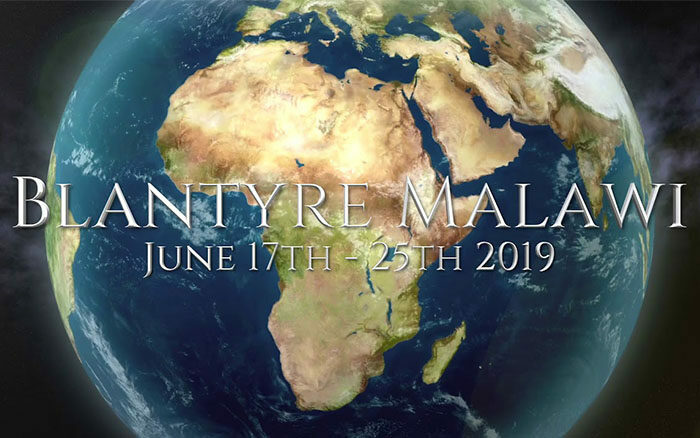 We want to help sponsor three of CFCC members in this mission trip to Malawi with Prophet Charlie Shamp from June 17 – 25, 2019. This is our first mission ministry at CFCC, because Prophet Charlie Shamp has opened the door for us. They will be ministering in signs and wonders, casting out devils, feeding and clothing the needy under the direction of Prophet Charlie and Brynn Shamp along with other leaders. This is a great opportunity for CFCC, and we want to send others with him in the future on these missions. But we need your help.